JUUL had a vision of creating a satisfying replacement to cigarettes, now they have taken the US by storm and currently find themselves landing over here in the UK! The JUUL Starter Kit is a stylish and sleek pocket-sized vaping device that focuses to keep everything as simple and practical as possible. With completely no switches or buttons being featured on the device, it really is as simple as putting a pod in and get vaping. 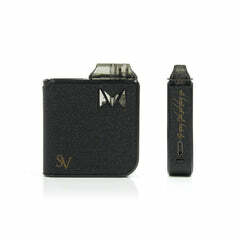 The Starter Kit also has four JUUL pods, all of which come in 20mg and provide around 200 puffs per refill. The pods flavours range from Mango to Golden Tobacco, there’s sure to be a flavour that’ll best suit your taste-buds! 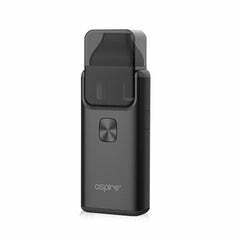 So, if you’re looking for a vaping device that features a simple interface, thorough flavour variety and lack of lingering smell, JUUL stand head and shoulders above all else. Please be aware that we can only ship JUUL products to addresses within the UK & Ireland.